Looking for something fresh to infuse your drive time with a little life? You found it – the 2019 Toyota Corolla Hatchback has officially arrived on the scene at Toyota of Orlando. This sporty new ride is entirely new – 2019 is its first year on the market – and it’s already stealing the show with its compact style, top technology, and unbeatable performance. We’re here to give you the breakdown so you’re ready to hit the road for your test drive! Where to start? Well, first of all, this new Toyota hatchback is just that – new. It’s a brand new model introduced for 2019, and it’s available in two trim-levels: the SE and XSE. It also has a starting price point of just $19,990, making it a super-affordable option for all! What do we love most about the 2019 Toyota Corolla Hatchback? 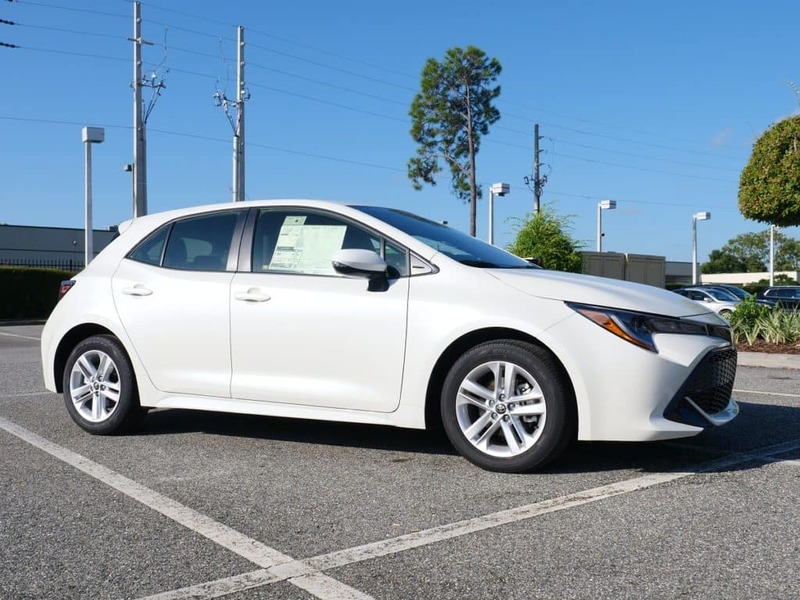 It’s hard to choose, but one of the major highlights is that it embodies the superior performance, reliability, and style that its predecessor, the Toyota Corolla, effortlessly offers. Let’s take a deeper dive! Seen enough? Ready to get behind the wheel? Make it happen today – call Toyota of Orlando at (407) 298-4500 to schedule your test drive! 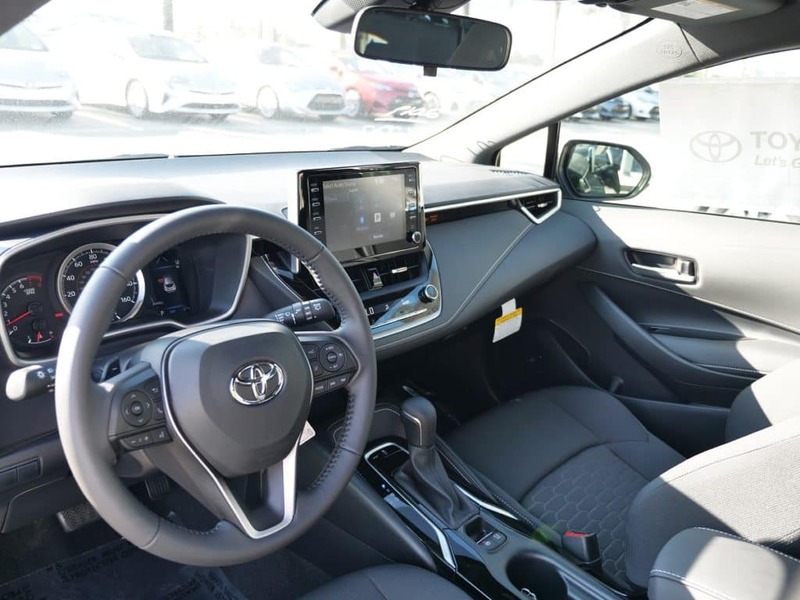 We’re open seven days a week and we can’t wait to get you behind the wheel of the 2019 Toyota Corolla Hatchback.